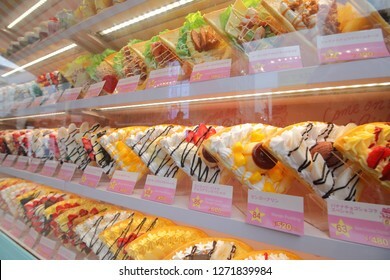 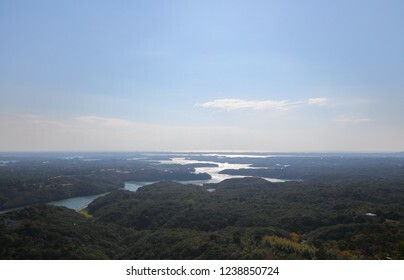 TK Photography Kanazawa·Sunday, April 14, 2019 TK Photography is based in Kanazawa offering an English speaking photographer for wedding and more. 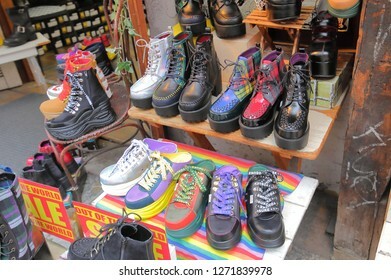 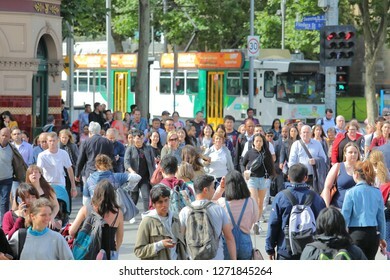 10,640 stock photos, vectors, and illustrations are available royalty-free. 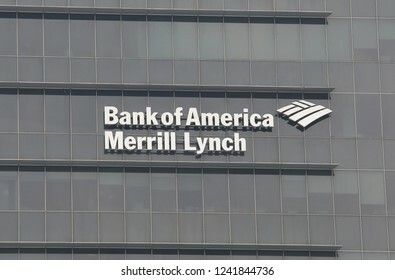 SINGAPORE - NOVEMBER 16, 2018: Bank of America Merrill Lynch logo. 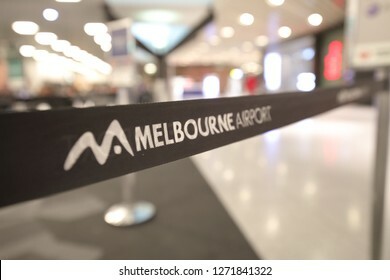 MELBOURNE AUSTRALIA - DECEMBER 9, 2018: Melbourne International airport in Melbourne Australia. 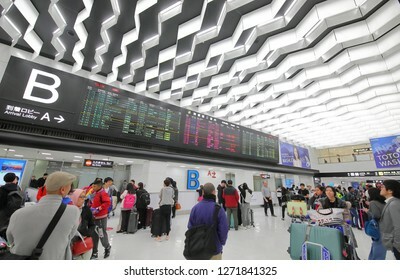 TOKYO JAPAN - DECEMBER 10, 2018: Unidentified people travel at Narita international airport in Tokyo Japan. 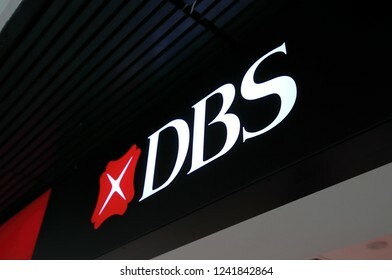 SINGAPORE - NOVEMBER 16, 2018: DBS Bank company logo. 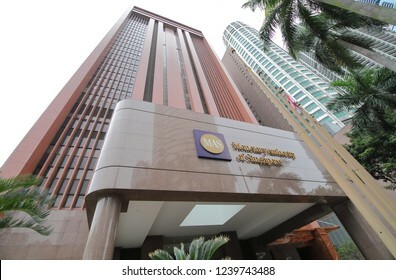 DBS bank was set up by Government of Singapore and is the largest bank in Southeast Asia. 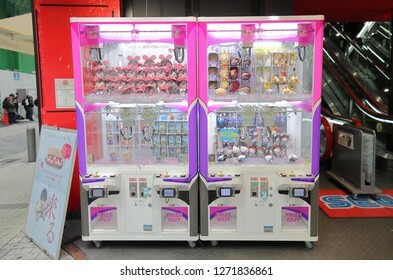 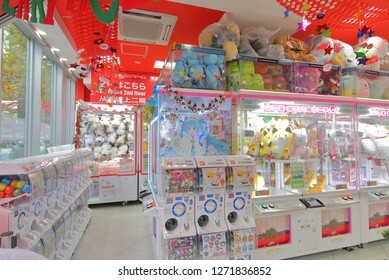 TOKYO JAPAN - DECEMBER 12, 2018: UFO catcher game machine in Akihabara Tokyo Japan. 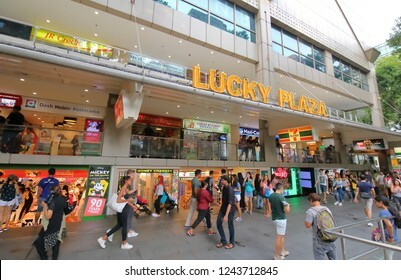 SINGAPORE - NOVEMBER 17, 2018: Unidentified people visit Lucky Plaza shopping mall in Orchard road Singapore. 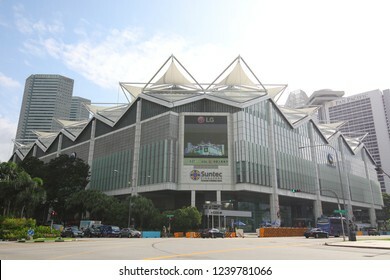 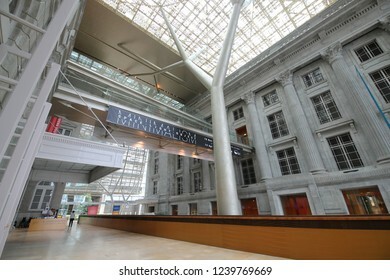 SINGAPORE - NOVEMBER 15, 2018: Suntec City Convention and Exhibition Centre in Singapore. 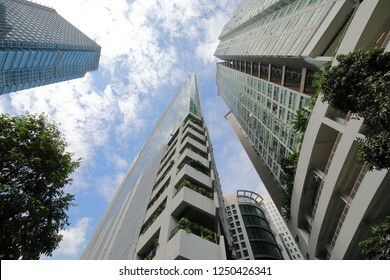 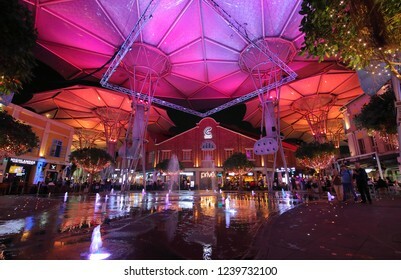 Suntec City is a major multi-use development located in Marina Centre Singapore. 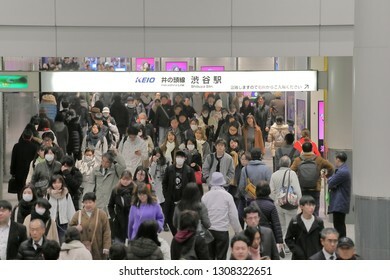 TOKYO JAPAN - DECEMBER 11, 2018: Unidentified people travel at Shibuya train station in Tokyo Japan. 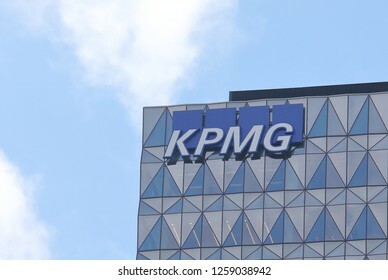 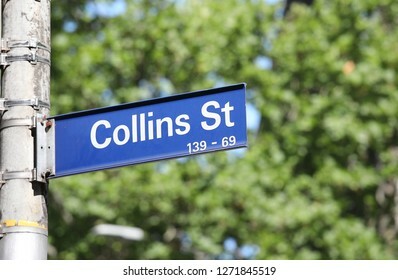 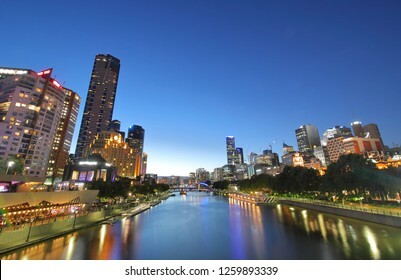 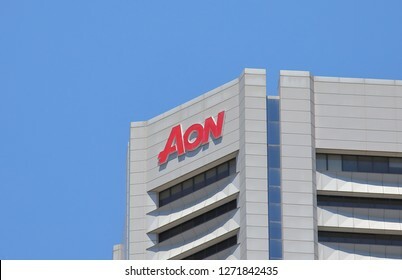 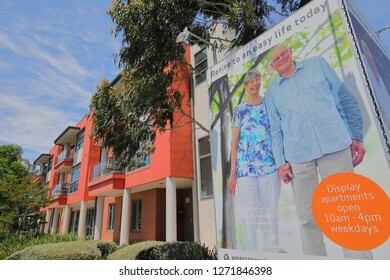 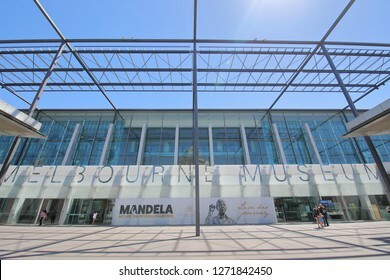 MELBOURNE AUSTRALIA - DECEMBER 1, 2018: Aon firm company. 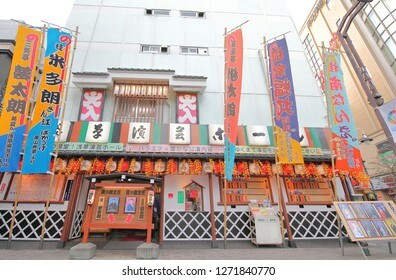 TOKYO JAPAN - DECEMBER 10, 2018: Unidentified people visit Kabukiza theatre Ginza in Tokyo Japan. 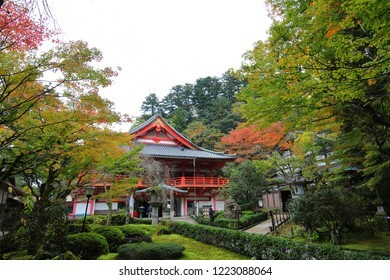 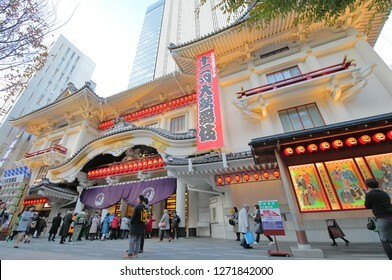 Kabukiza is the principal theatre in Tokyo for traditional kabuki drama form opened in 1889. 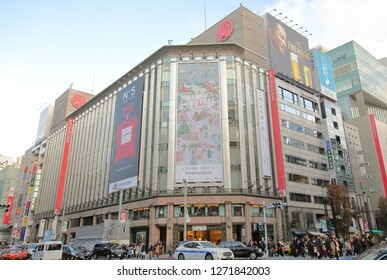 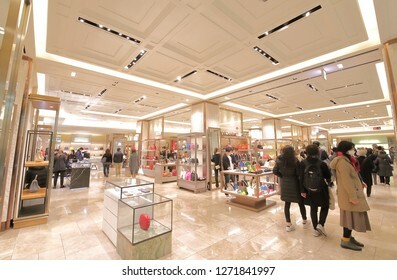 TOKYO JAPAN - DECEMBER 10, 2018: Unidentified people visit Mitsukoshi department store in Ginza Tokyo Japan. 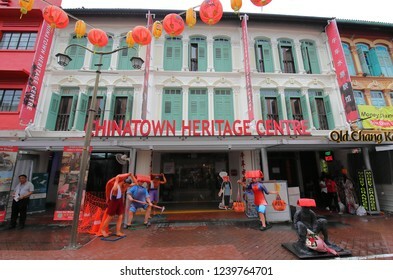 SINGAPORE - NOVEMBER 15, 2018: Unidentified people visit Chinatown Heritage Centre in Singapore. 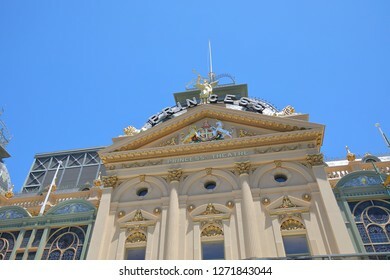 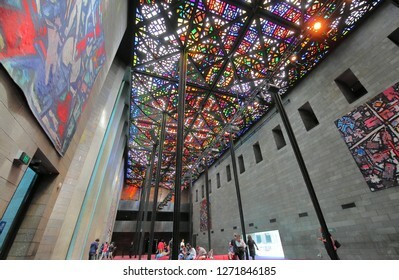 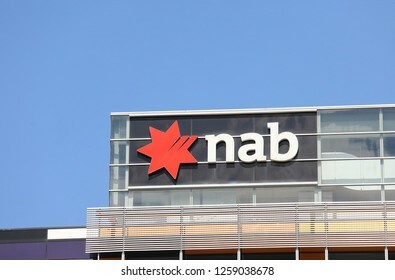 MELBOURNE AUSTRALIA - NOVEMBER 30, 2018: Australia and New Zealand Bank ANZ. 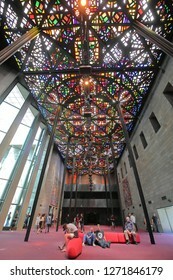 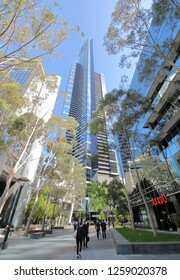 ANZ is one of the four largest bank in Australia and the largest in New Zealand. 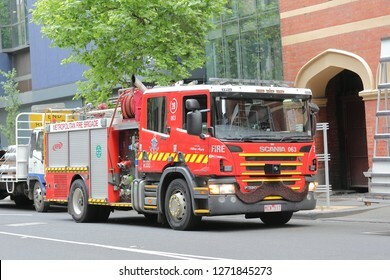 MELBOURNE AUSTRALIA - NOVEMBER 30, 2018: Armaguard truck in Melbourne Australia. 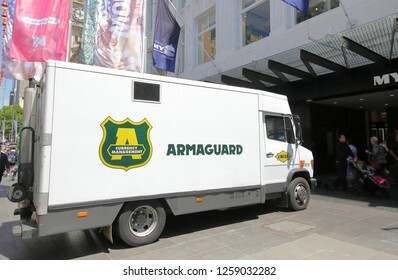 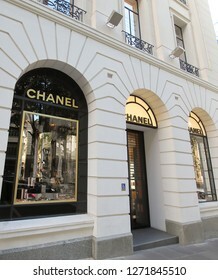 Armaguard is used in transporting valuables, large quantities of money. 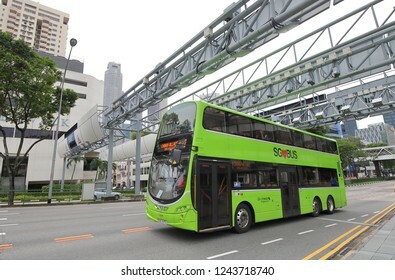 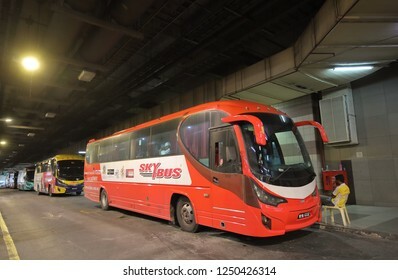 SINGAPORE - NOVEMBER 17, 2018: Public bus drives through downtown Singapore. 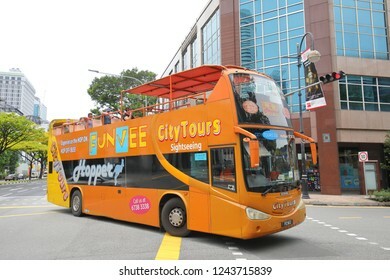 SINGAPORE - NOVEMBER 17, 2018: Unidentified people travel by Tourist bus in Singapore. 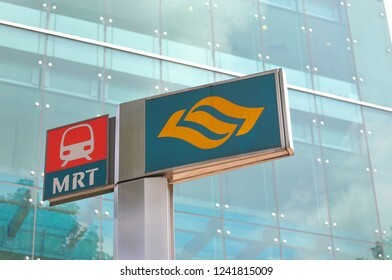 SINGAPORE - NOVEMBER 16, 2018: MRT Singapore subway system. 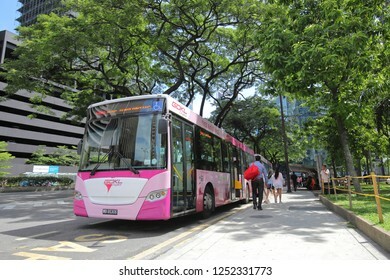 MRT is a rapid transit system forming the major component of the railway system in Singapore. 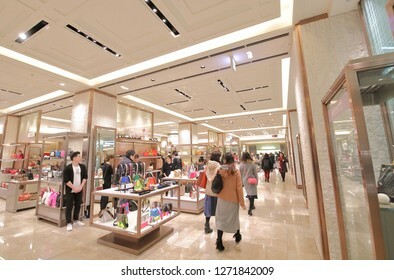 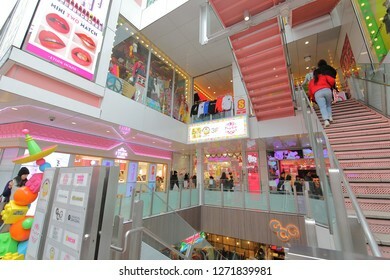 TOKYO JAPAN - DECEMBER 12, 2018: Unidentified people visit Marui shopping mall in Shinjuku Tokyo Japan. 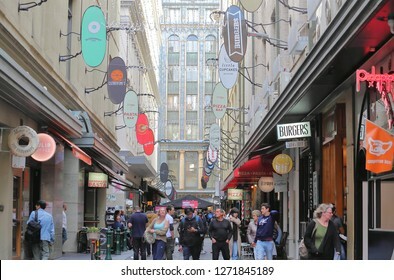 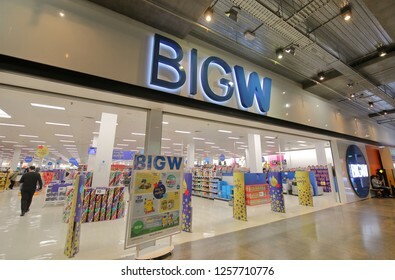 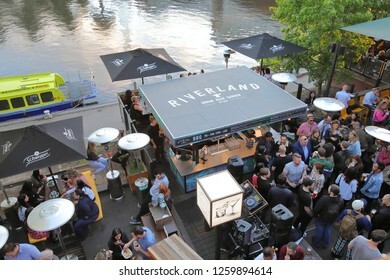 MELBOURNE AUSTRALIA - DECEMBER 4, 2018: Liquorland liquor shop in Australia. 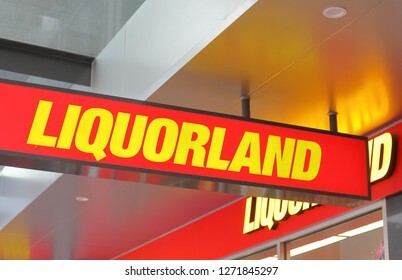 Liquorland is Australian liquor chain part of the Coles Group. 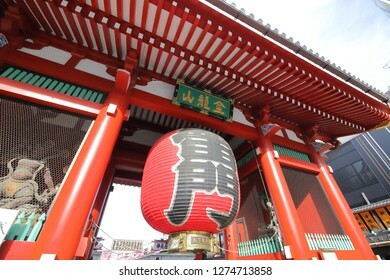 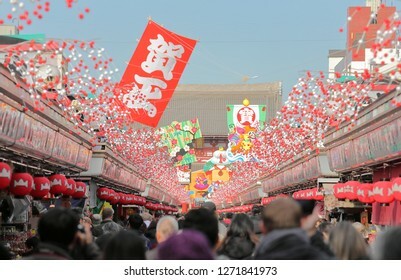 TOKYO JAPAN - DECEMBER 10, 2018: Unidentified people visit Nakamise shopping street Sensoji temple Kaminarimon gate in Asakusa Tokyo Japan. 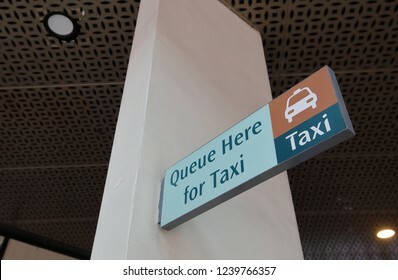 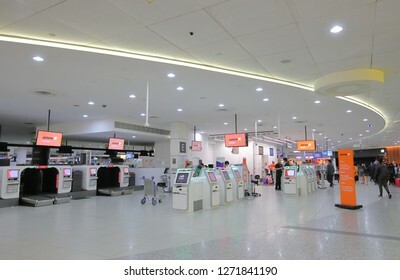 MELBOURNE AUSTRALIA - DECEMBER 9, 2018: Unidentified people check in at Jetstar check in counter Melbourne International airport in Melbourne Australia. 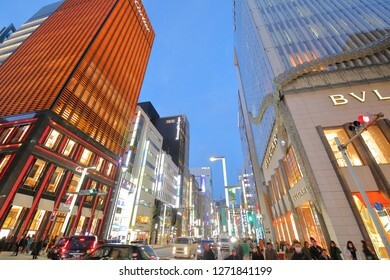 TOKYO JAPAN - DECEMBER 10, 2018: Unidentified people visit Ginza shopping street in Ginza Tokyo Japan. 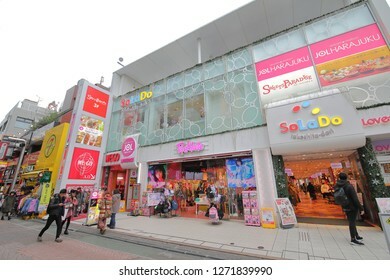 TOKYO JAPAN - DECEMBER 10, 2018: Soft Bank company logo. 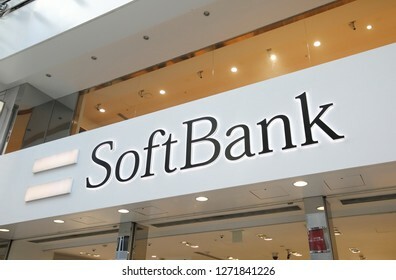 Soft Bank is one of the biggest Japanese telecommunications and internet corporation. 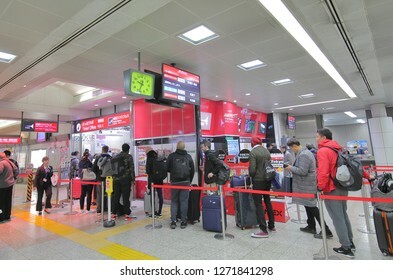 TOKYO JAPAN - DECEMBER 10, 2018: Unidentified people queue to by Narita Express train ticket at Narita international airport in Tokyo Japan. 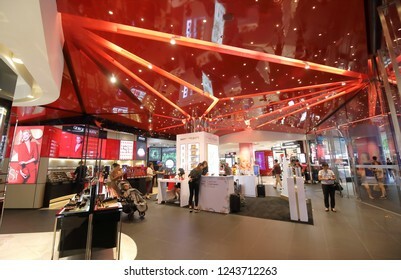 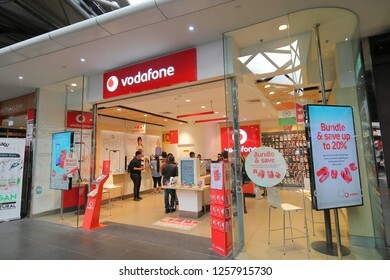 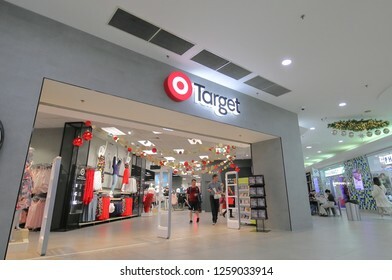 MELBOURNE AUSTRALIA - DECEMBER 9, 2018: Unidentified people shop at tax free shops at Melbourne International airport in Melbourne Australia. 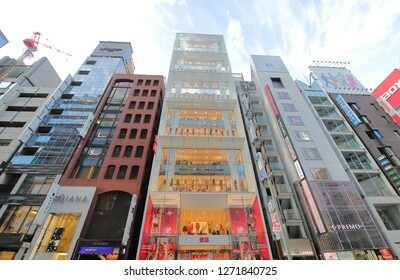 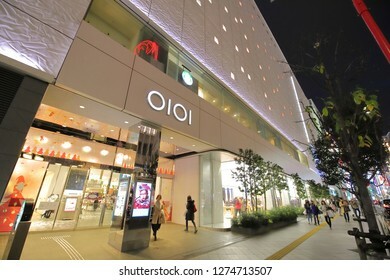 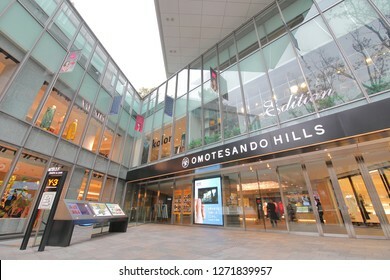 TOKYO JAPAN - DECEMBER 11, 2018: Unidentified people visit Omotesando hills shopping mall in Tokyo Japan. 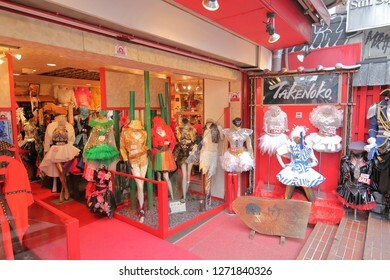 TOKYO JAPAN - DECEMBER 11, 2018: Unidentified people visit Harajuku Takeshita shopping street in Tokyo Japan. 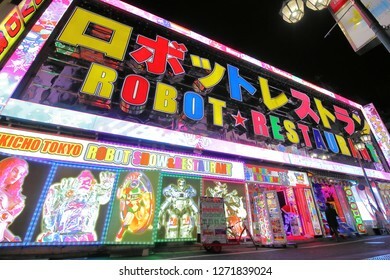 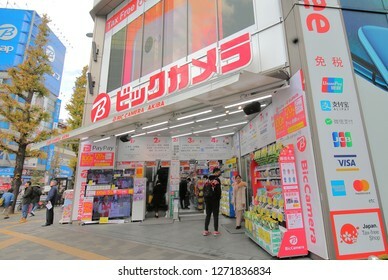 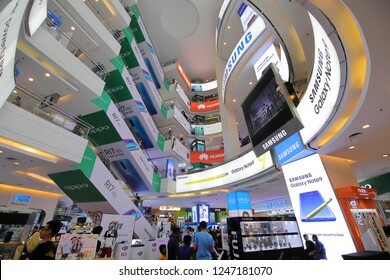 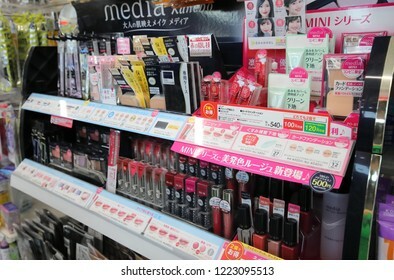 TOKYO JAPAN - DECEMBER 12, 2018: Unidentified people visit Bic Camera electronics store in Akihabara Tokyo Japan. 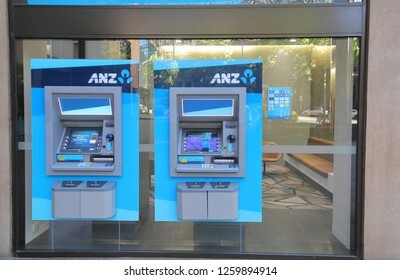 MELBOURNE AUSTRALIA - NOVEMBER 30, 2018: Australia and New Zealand Bank ANZ cash dispenser. 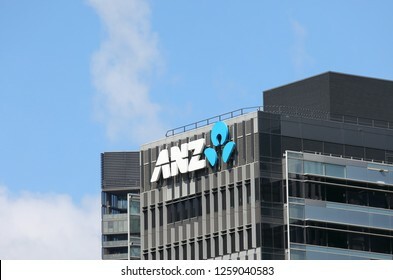 ANZ is one of the four largest bank in Australia and the largest in New Zealand. 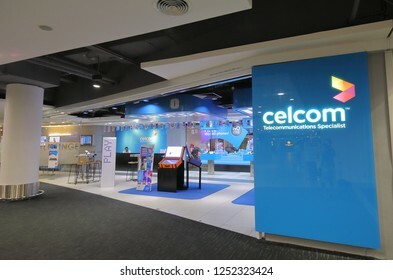 KUALA LUMPUR MALAYSIA - NOVEMBER 23, 2018: Unidentified people work at Celcom shop at KLIA airport in Kuala Lumpur Malaysia. 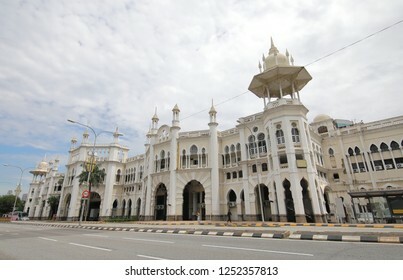 Celcom is the oldest mobile telecommunication company in Malaysia. 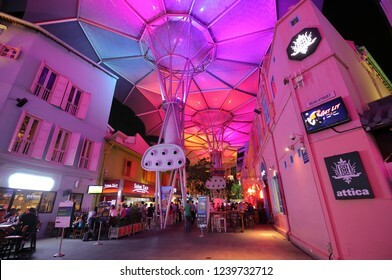 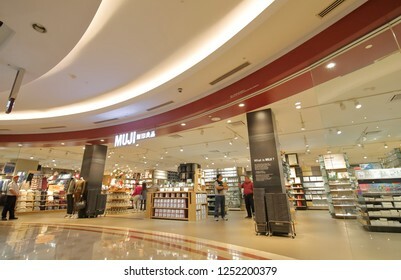 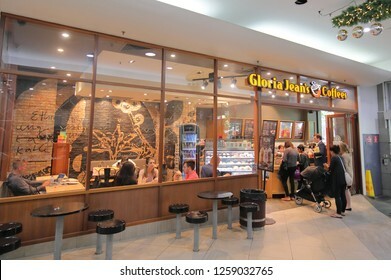 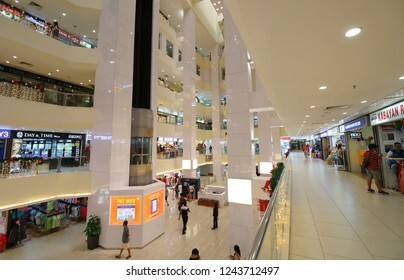 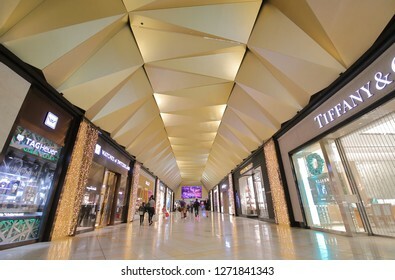 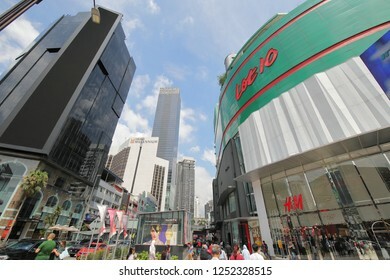 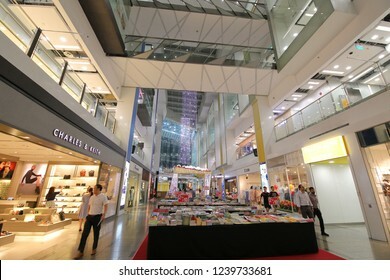 SINGAPORE - NOVEMBER 19, 2018: Golden Mile shopping mall in Singapore. 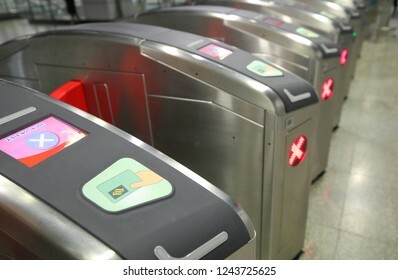 SINGAPORE - NOVEMBER 17, 2018: MRT Singapore subway ticketing gate. 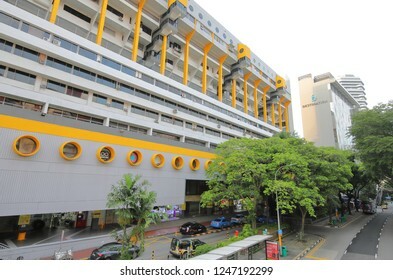 MRT is a rapid transit system forming the major component of the railway system in Singapore. 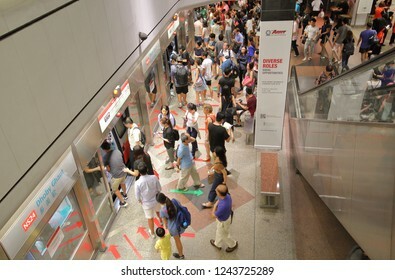 SINGAPORE - NOVEMBER 17, 2018: Unidentified people travel by MRT subway at Clarke Quay station Singapore. 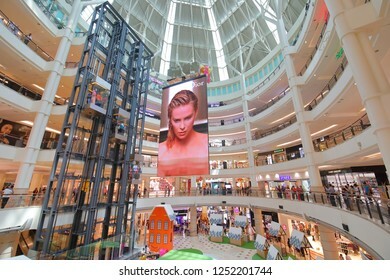 SINGAPORE - NOVEMBER 17, 2018: Unidentified people visit Tangs shopping mall in Orchard road Singapore. 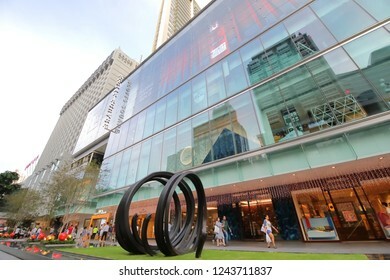 SINGAPORE - NOVEMBER 17, 2018: Unidentified people visit Scotts Square shopping mall in Orchard road Singapore. 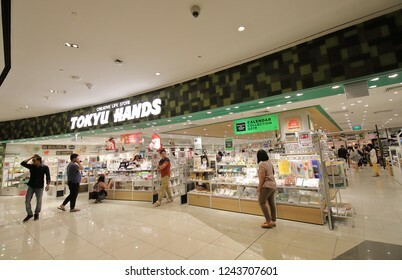 SINGAPORE - NOVEMBER 17, 2018: Unidentified people visit Tokyu Hands department store in Singapore. 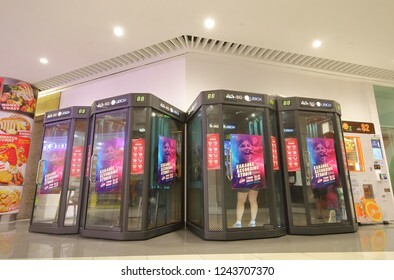 SINGAPORE - NOVEMBER 17, 2018: Unidentified people use small Karaoke booth in Singapore. 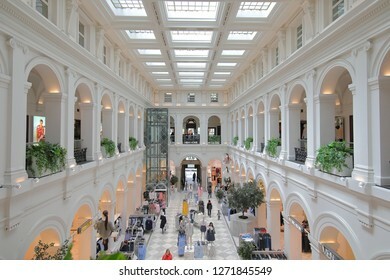 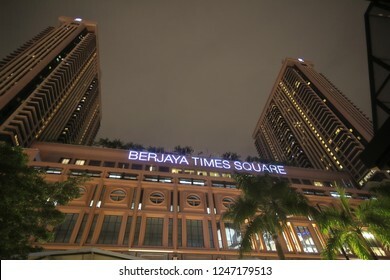 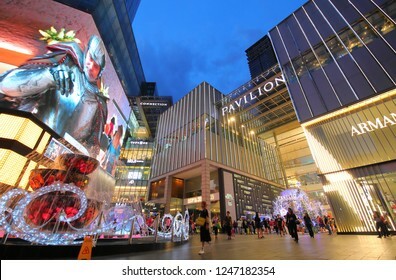 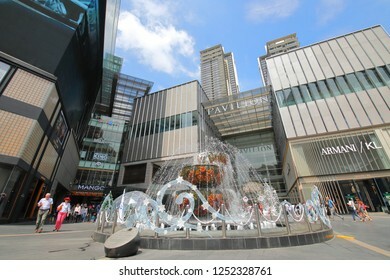 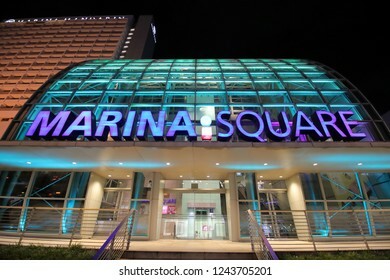 SINGAPORE - NOVEMBER 17, 2018: Marina Square shopping mall in Singapore. 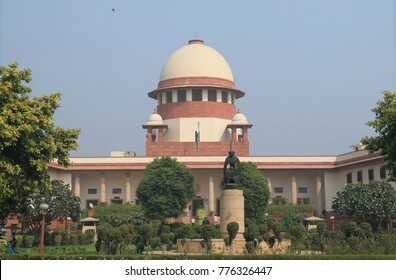 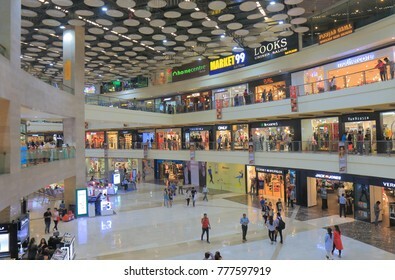 NEW DELHI INDIA - NOVEMBER 30, 2017: Unidentified people visit Pacific shopping mall in New Delhi. 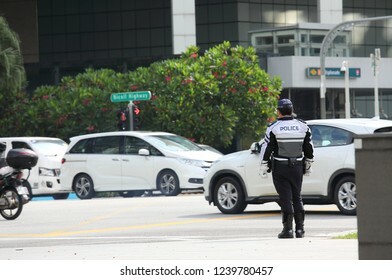 SINGAPORE - NOVEMBER 15, 2018: Unidentified police officer watch downtown traffic in Singapore. 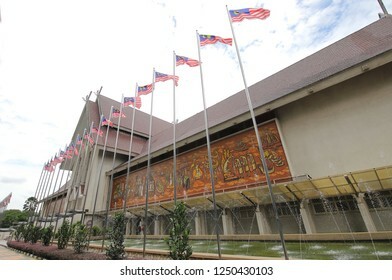 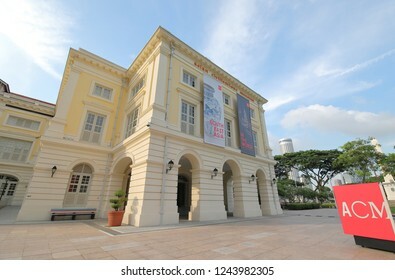 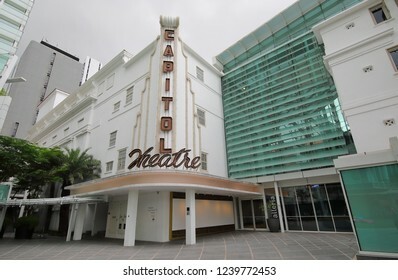 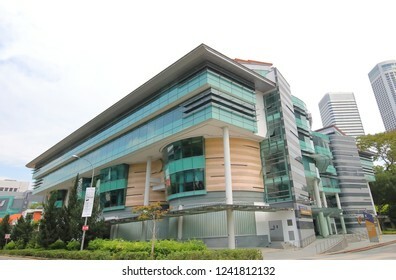 SINGAPORE - NOVEMBER 15, 2018: Capital Theatre in Singapore. 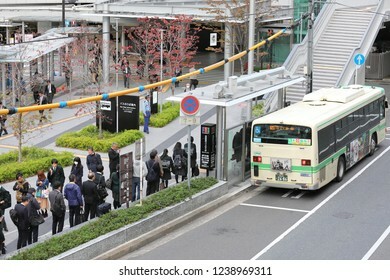 OSAKA JAPAN - NOVEMBER 14, 2018: Unidentified people queue at bus stop at Osaka train station Japan. 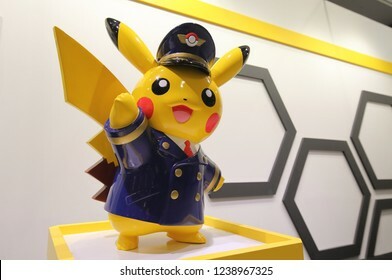 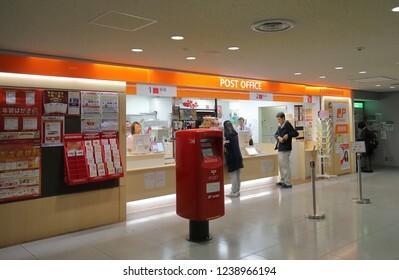 OSAKA JAPAN - NOVEMBER 14, 2018: Unidentified people visit post office at Kansai airport Osaka Japan.